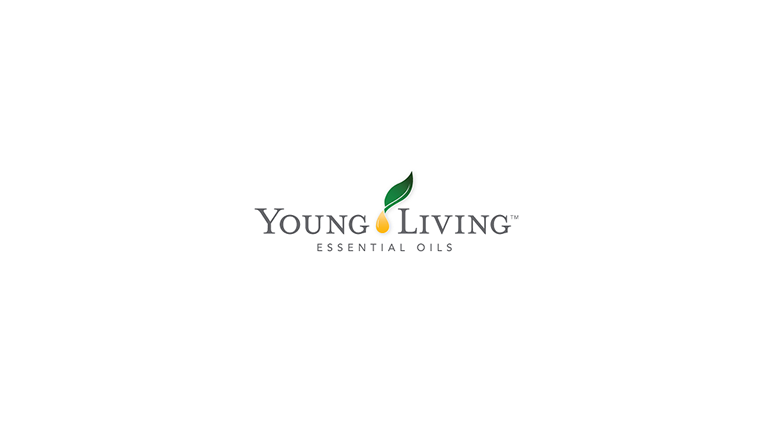 LEHI, Utah, June 1, 2016 /PRNewswire/ — Young Living Essential Oils, LC, the largest essential oils company in the world, today announced the expansion of its Global Sales leadership team. Seven global key sales managers were promoted to higher leadership roles, empowering them to expand Young Living’s presence and member support around the world. In addition, U.S.-based sales leaders were hired to provide market-specific sales leadership throughout North America. “Every member of this team brings experience, expertise, and insight to take Young Living to the next level,” said Eddie Silcock, Sr. Vice President, Global Sales. Young Living invests greatly in expanding the company’s infrastructure to meet current demands and plan for future growth. For more information about each of the global leaders, visit Young Living’s Global Leadership page. Be the first to comment on "Young Living Expands Global Sales Leadership Team"